Acupuncture is NOT about putting needles in the body. 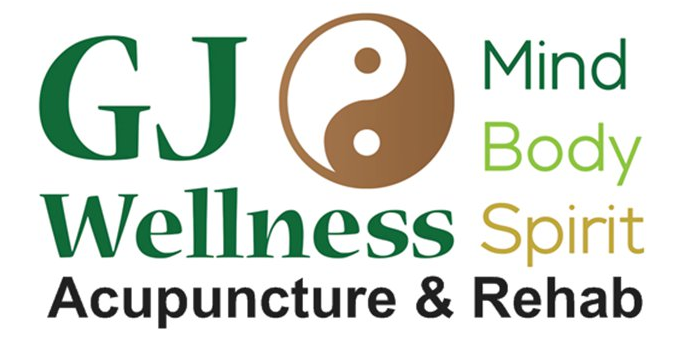 Acupuncture is about understanding the theories & applying them correctly to diagnose a disease. A disease is nothing more than an imbalance in the body. By balancing the energy in the body, acupuncture can be used as preventive care before the imbalance becomes a disease.